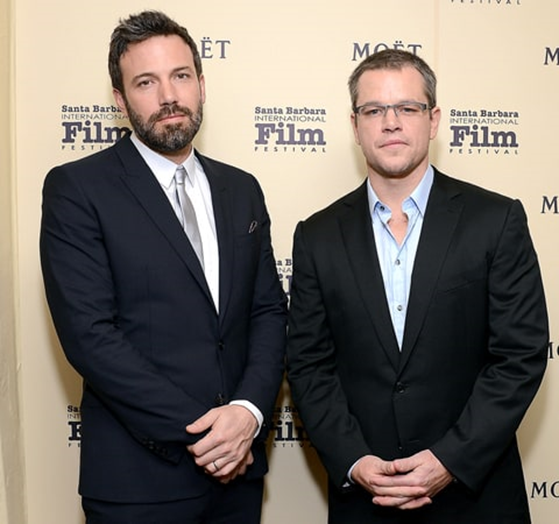 Success paved Ben's way right from his childhood when he became a child actor, not leaving him ever since. 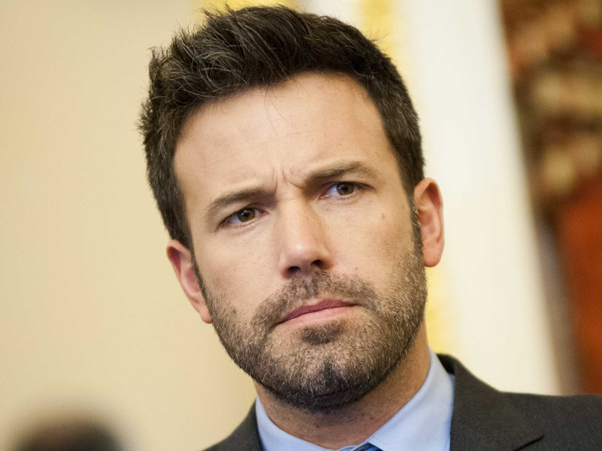 His real name being Benjamin Geza Affleck-Boldt. 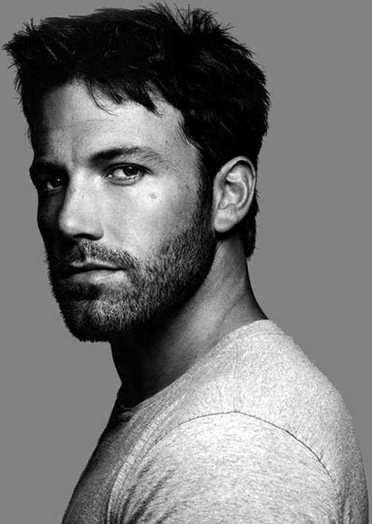 Ben dropped out of university of Vermont after first semester and dropped out of Occidental College after one year. Since childhood, he had always wanted to be an actor. When he was a teenager, he appeared in a Burger King commercial that kick-start started his successful career. When he was young, Ben wanted a dog and then her mother gave him an imaginary dog and asked him to take it walking for a week. Ben only lasted for 5 days and so his mother didn't get him a real dog. 4. 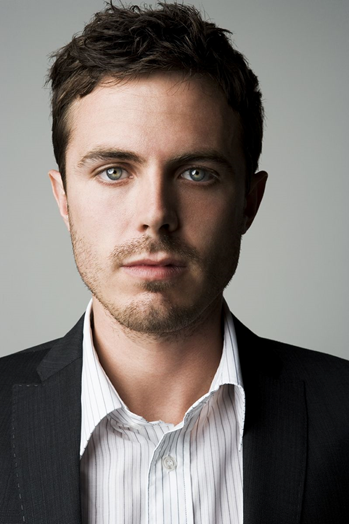 His younger brother Casey Affleck is also an actor. 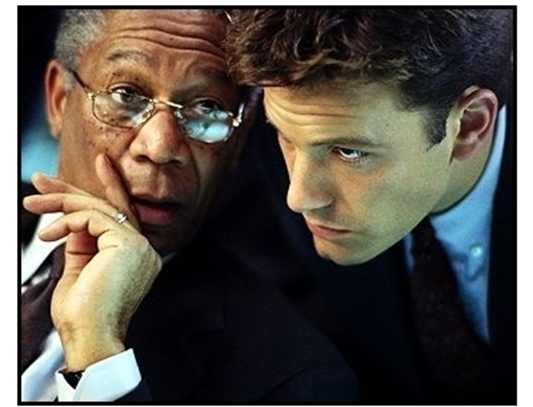 When he and his lifelong friend Matt Damon struggled along to get a role and ended up unemployed for long, they finally decided to write a script, better known as a movie now “Good Will Hunting” 1997. They had sold the script for $600,000. 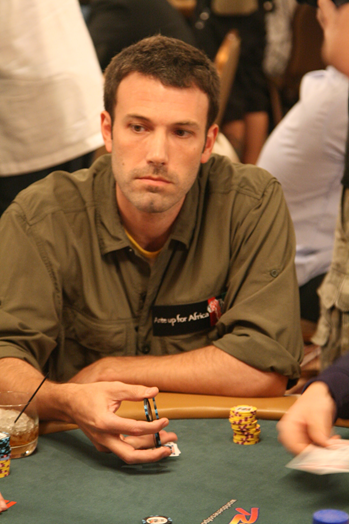 Ben was able to count the cards so well that he received a lifetime ban at the Las Vegas Hard Rock Casino. 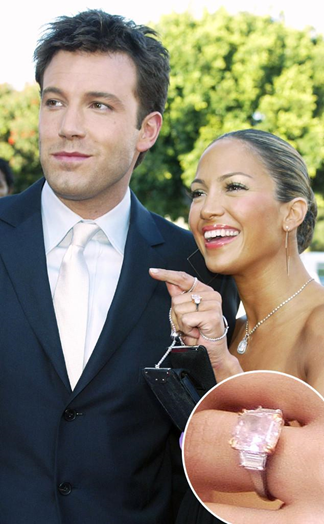 Remember bennifer attracted a lot of stardom even after their movie ‘Gigli’ turned out to be a flop? He gave her a ring worth $3.8 million and they never got married. 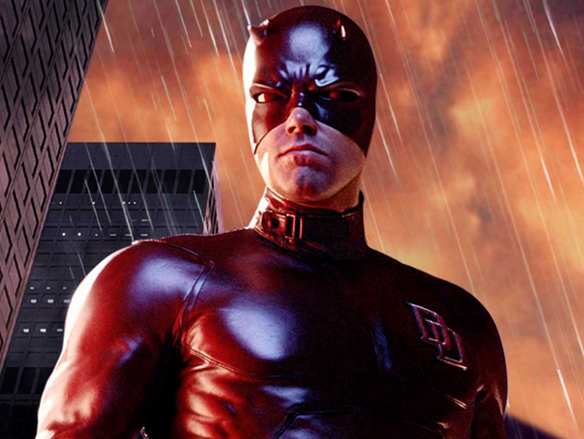 He got to play the character in “Daredevil” 2003 movie. He has four stunts men each with different specialty for the movie. 11. He has been in the list of ‘Sexiest Man Alive’ and ‘Most Beautiful People’ by the people magazine. 12. 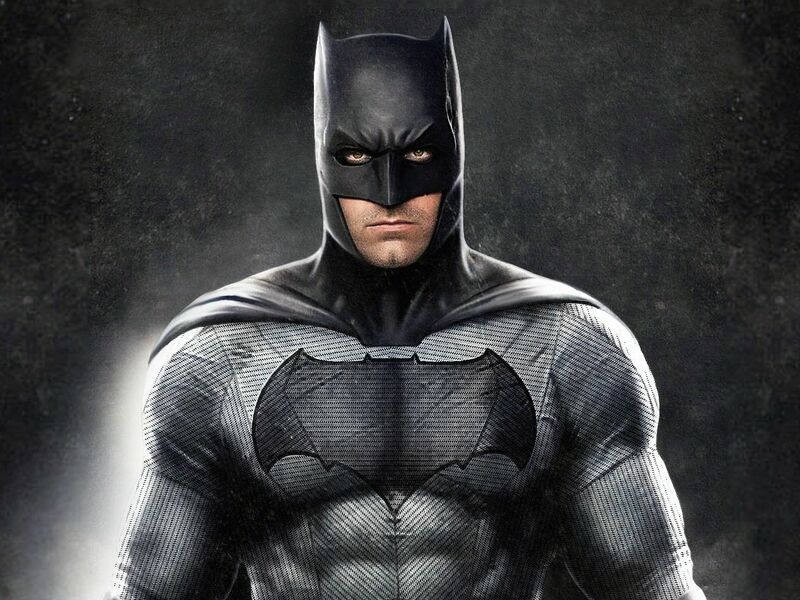 He is the only actor to wear a Batman’s Suit and a Superman’s Suit in two different movies. 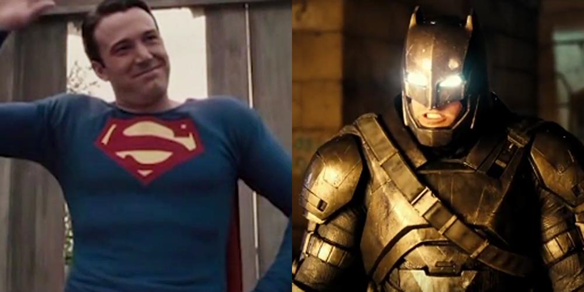 He donned as Superman in Hollywoodland in 2006 and Batman in ‘Batman v Superman’ in 2016.